How did the Qumran community go about its daily life? 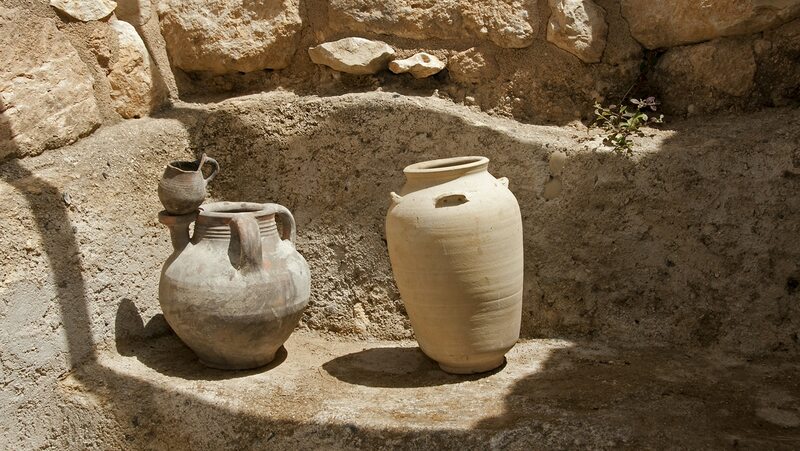 This lecture integrates both textual and archaeological data to examine the sect's social structure, economy, farming, food production, and the question of women at Qumran. I am enjoying the course and information. I wish Professor Rendsberg would limit his excessive swaying from side to side. I have to look away because it tends to make me feel sea sick.